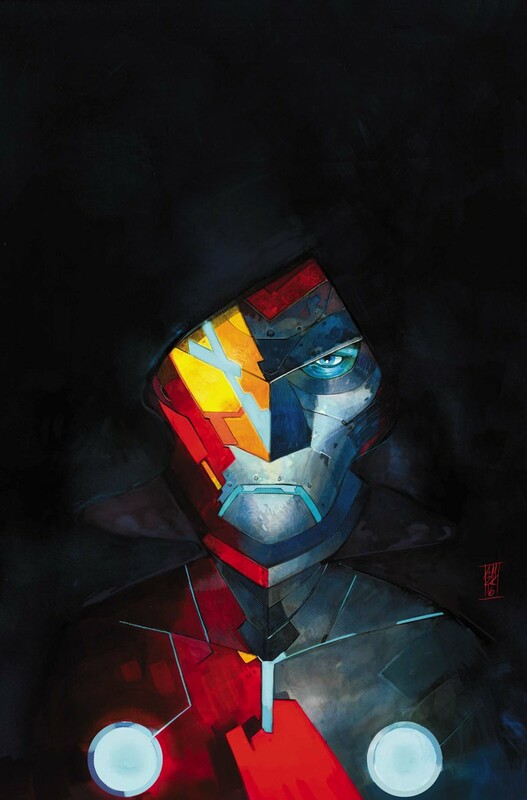 Infamous Iron Man is a Marvel comic series detailing the adventures of Victor Von Doom, who’s more known as the villain Doctor Doom, as he tries his hand at being a super hero. After the events of Civil War II, Tony Stark fell into a comatose-like state. Victor Von Doom took it as a sign to live a straight path and carry on the mantle of Iron Man. A complete list of all Infamous Iron Man Volume 1 posts in chronological order.